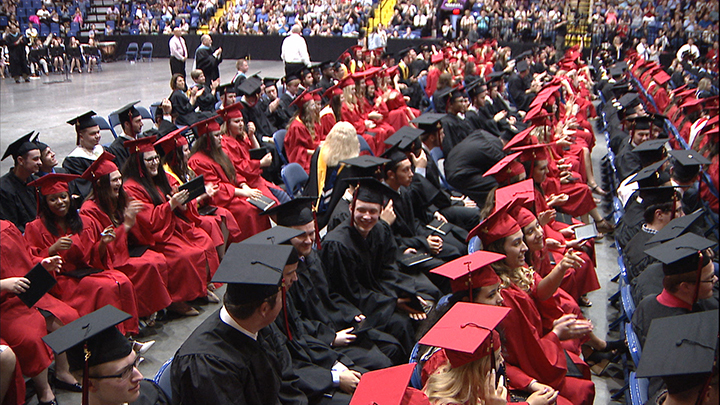 This video includes the Boyertown Area Senior High School Class of 2018 Commencement Ceremony which as held at the Santander Arena in Reading, PA on June 7th, 2018. The ceremony was recorded in high-definition by members of the BASH-TV club. The video also includes a senior class montage and class trip montage, both produced by Marielle Bozzini.